Dewberry or Blackberry– wild growing berry. Flowers bloom in July/August, the berries ripen in August / September. Berries can be eaten straight or as well as the consumption of processed or frozen form. 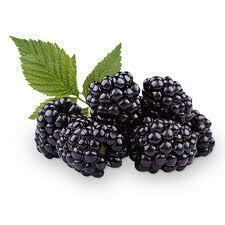 Berries can be used in jams, syrup, juice, liquor, confectionery, etc. The berries are packaged as required by our clients.